1 kW Hour Per Day, Off Grid Solar System Complete. 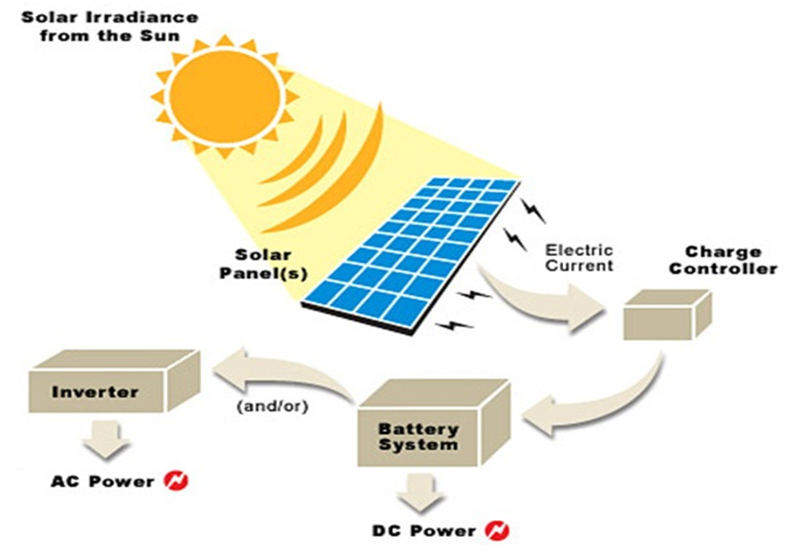 Solar Panels: 1 x 140 Watt Juta Polycrystalline Solar Panel. Charge Controller: 30 Amp/hour Juta regulator with LCD screen. Battery Bank: 150 Amp Hour 12 Volt Longway Battery. Inverter: 1.5kW/3kW Peak Pure Sinewave Inverter 12V. 12 Volt System. Complete with cabling & connectors.